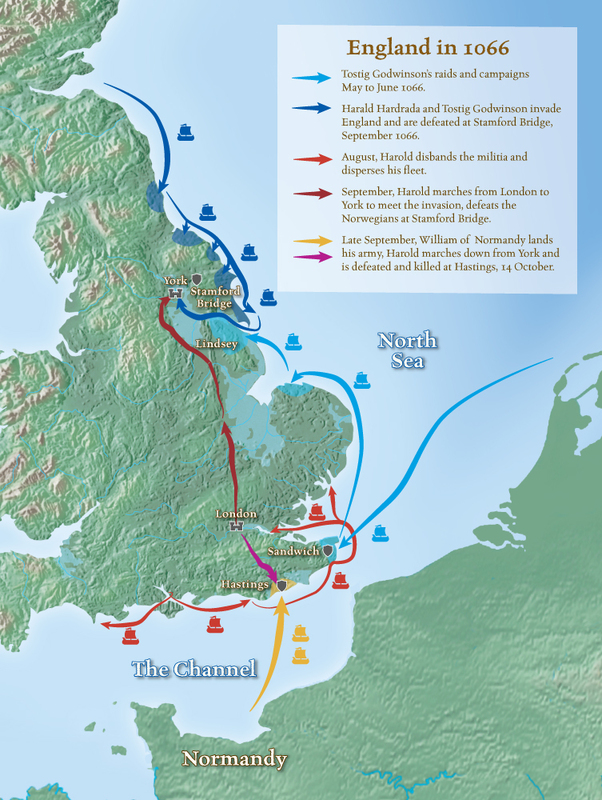 In this episode, we look at the events of 1066 – one of the most important dates in the history of English. 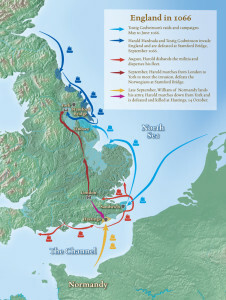 Of course, this was the year of the Norman Conquest and the beginning of the end of Old English. It was an incredibly active year. And if the events had not unfolded in the way they did, it is likely that William’s conquest would have failed, and English would be a completely different language today. As we look at the events of 1066, we also explore the etymology of the names of the seasons and other related words.